Great fun, great drinks, and great food. A dining experience that you'll never forget. Join us at Shenannigans, Irish – American Bar & Grill located in the heart of historic South Boston. 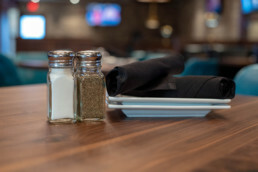 Open for lunch & dinner, and weekend brunch our diverse menu offers a variety of choices for every taste, from juicy burgers, sandwiches, and crisp salads. 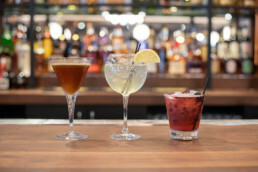 Don’t forget to try one of our delicious cocktails from our wide selection of martinis, cosmos and specialty drinks.